Markings to both the roadway and car park areas. A site visit was arranged between our estimator and client. 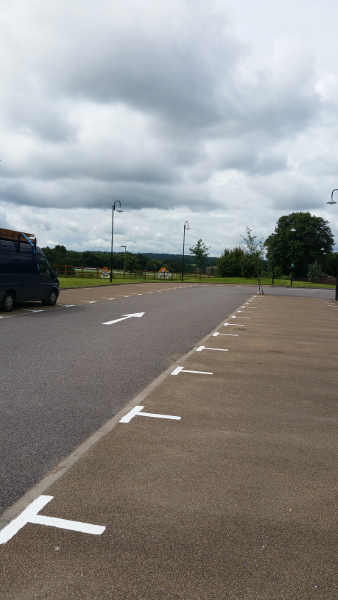 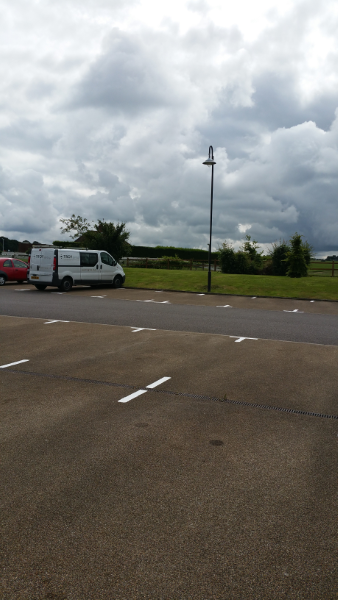 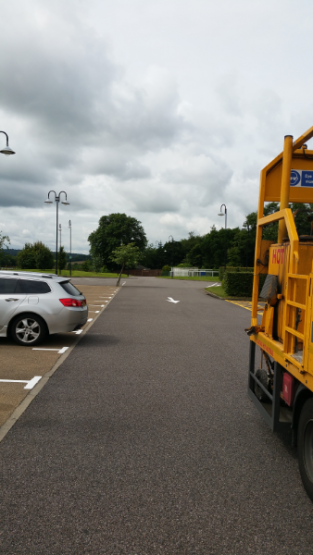 The specification was to refresh the markings to create clear and concise line markings throughout the car park and roadway area. 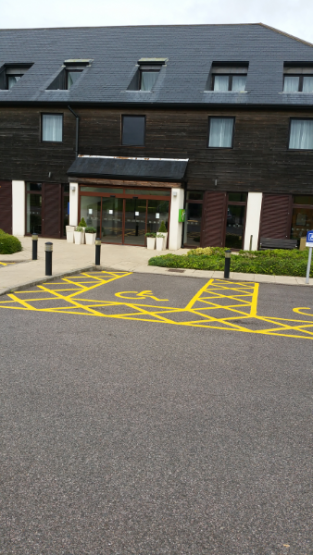 Our highly trained operatives applied thermoplastic material which dries quickly and worked within the time constraints set by our client to ensure there was a minimum amount of disruption to the hotel. 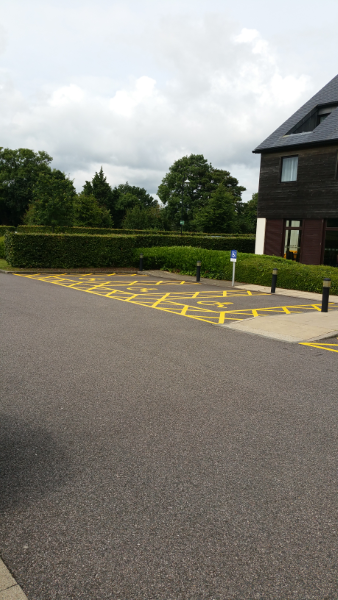 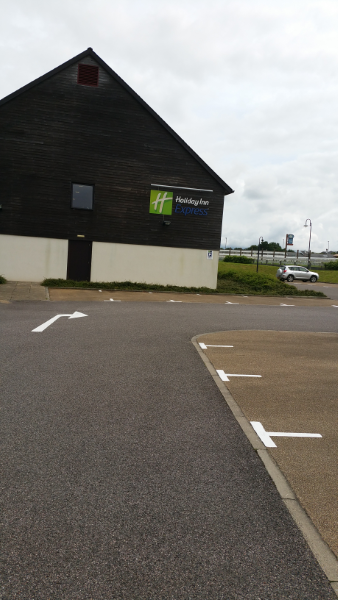 Parking Bays, Arrows, Give Way Markings and Disabled Parking Bays were refreshed creating a bright finish enhancing the image of the hotel grounds and helping to direct the guests to the correct areas of the car park when they arrive.